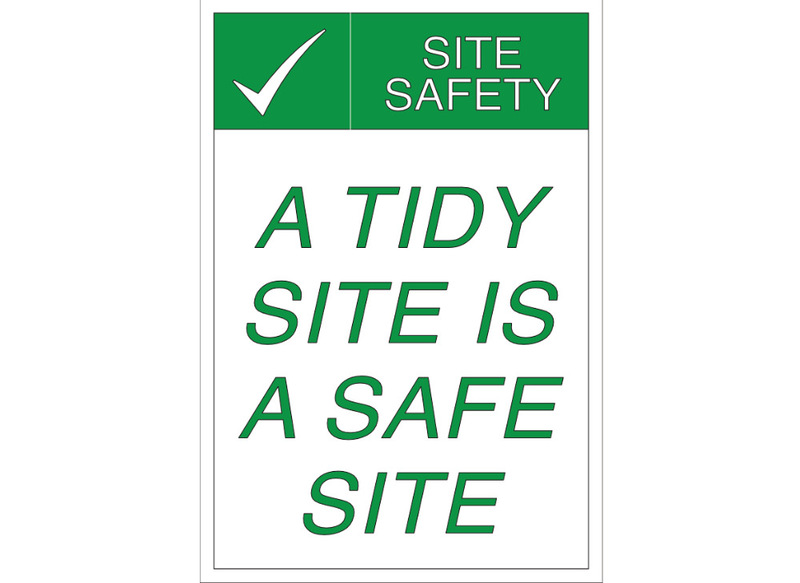 Every construction company needs to utilise Inksplash for their construction safety signage needs. 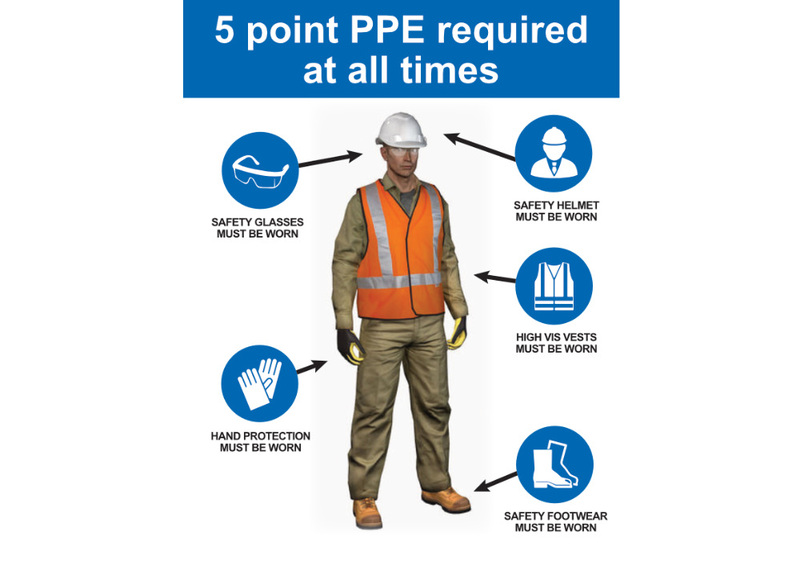 Construction safety signage is a major concern of those in the construction field, and while each employee and employer are hopeful that nothing will happen as they are doing their work, often that is not the case. Accidents that can be avoided happen all the time. 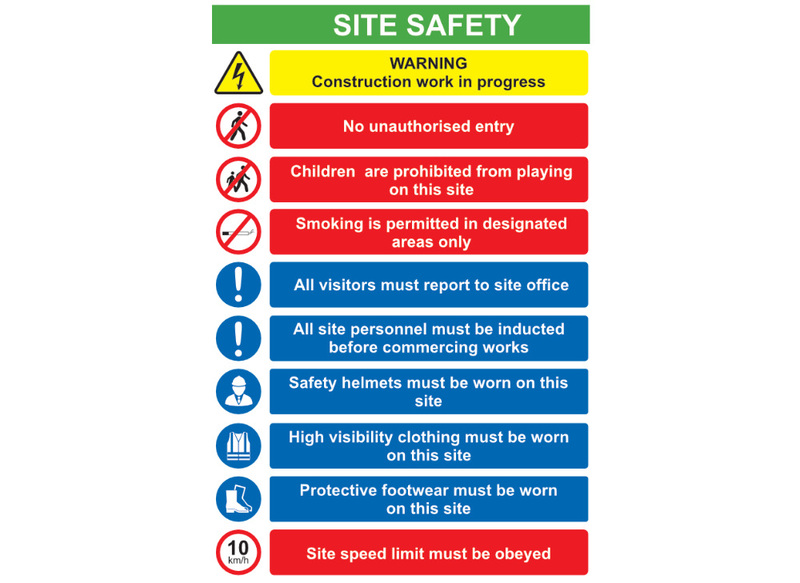 Here at Inksplash, we create construction safety signage that every construction company can utilise at their construction sites. 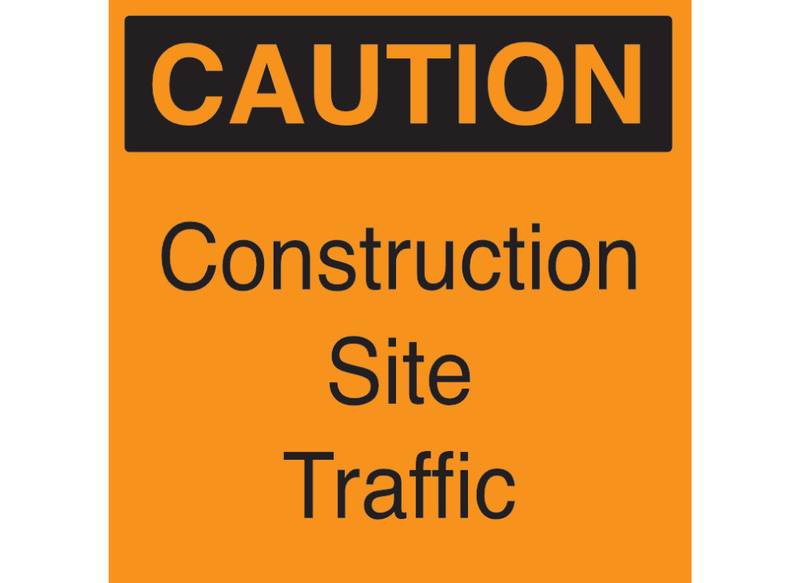 No construction company will ever need to worry about people not paying attention again when they purchase hazard signs or a plethora of construction site signs. At Inksplash, we keep many of these signs in stock, but we can also create custom signs for any company in a short amount of time. Our construction safety signs are made from either a corrie board or dibond panels. 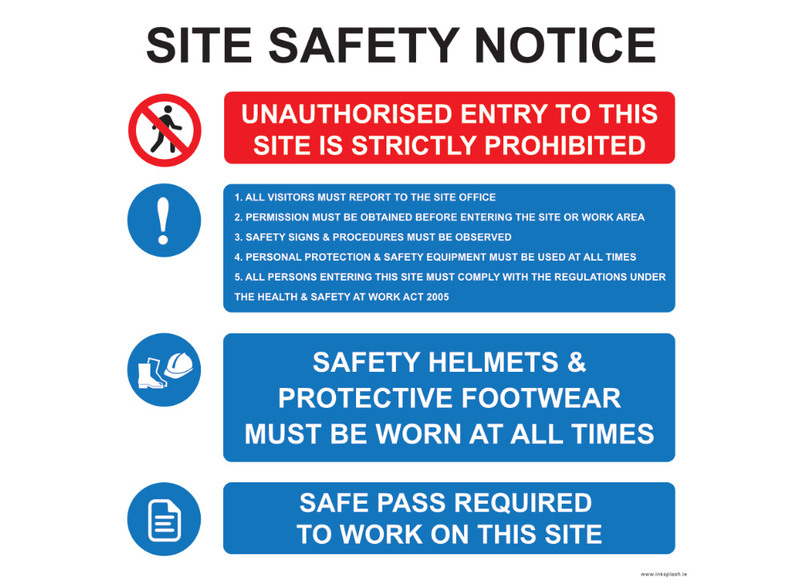 Anyone that wants to keep their employees and anyone who is near the construction site safe, while also maintaining a secure area needs to contact us at Inksplash to discuss your safety signs. Our signs are of high-quality, so they will last from one job to the next for many years, which many construction companies will appreciate, as it affects their bottom line.